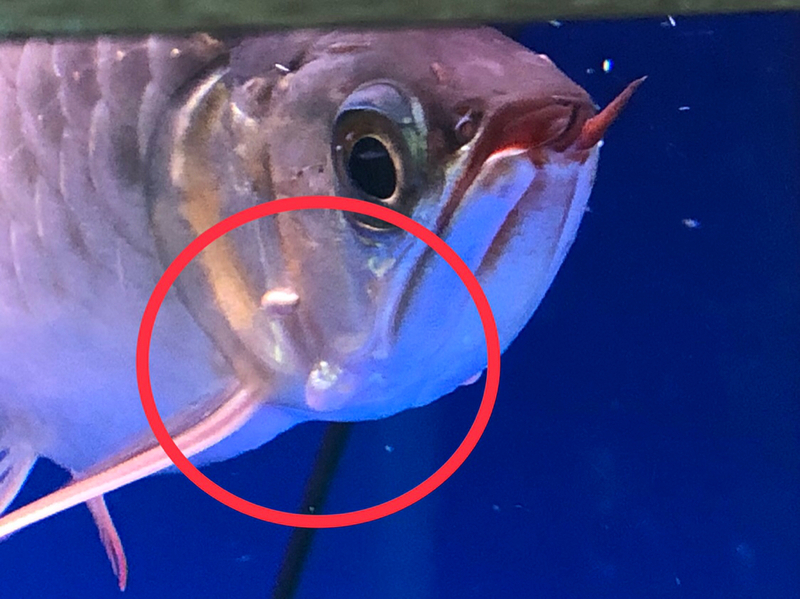 My Arowana has lump on the head area left and right side? Has been many days did not eat. Any advise for medication for the Arowana ? Daily wc is best option but you also need to check and clean your filter system too. All times are GMT +9. The time now is 10:17 AM.